Raul is good but i feel like he should be better given his stats. 900k for the last icon guys. Has to be an offensive player as I play 4-2-3-1. Considering 87 Stoichkov and 88 Figo atm. Any better suggestions? 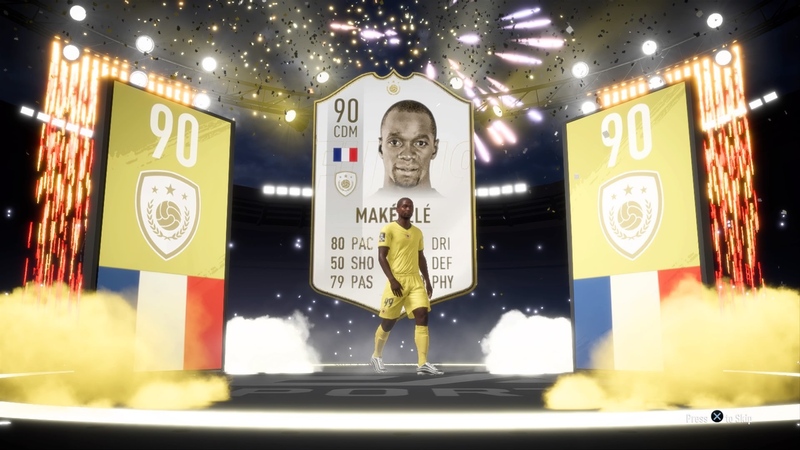 is getting Prime Ballack in place of FUTSWAP Guilavogui more of an upgrade than getting Prime Raul in place of Flashback Tevez? What’s the team looking like now? Wait what? Completely liquid still? @EddieFicio are you not playing qualifiers tomorrrow bud? I'm so done with this POTM Lucas in my team, really need to finish Best sbc! 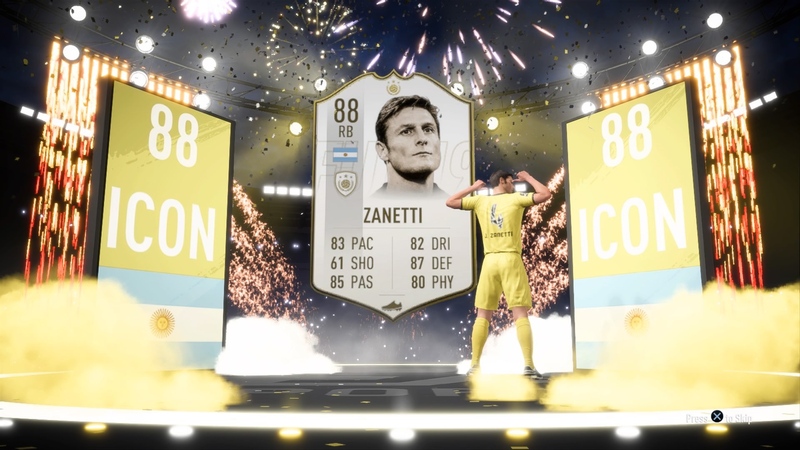 First icon this year! He does probably end up sold fresh though! 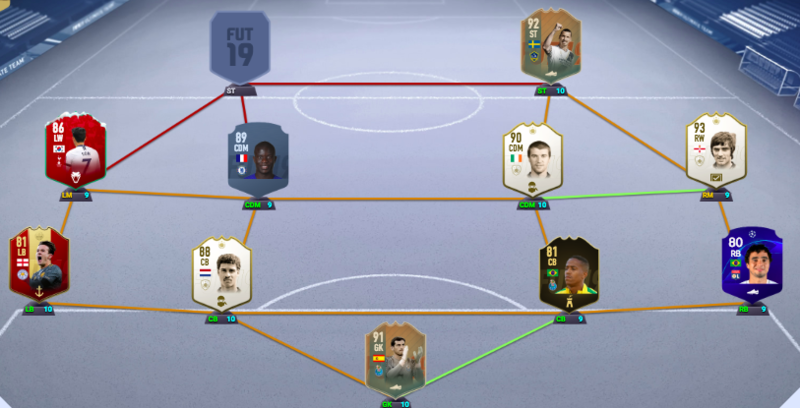 Is 86 Vieira worth the upgrade over 85 blanc? Some prices are way up tonight. 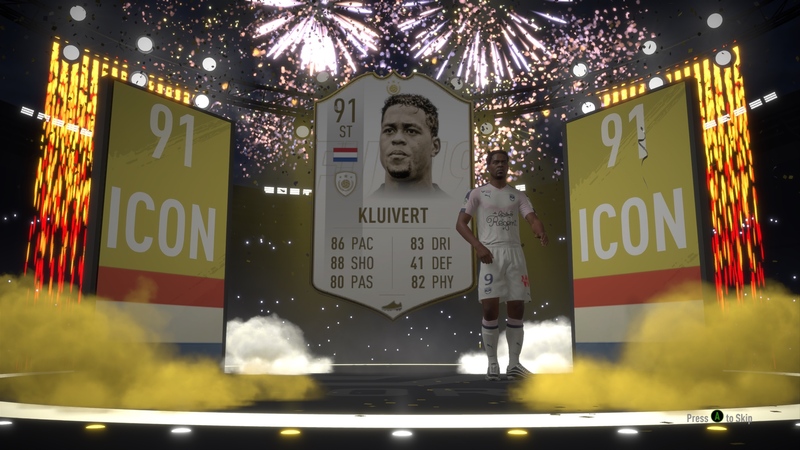 Probably the trend on icons now that some people didn't get their TOTYs. Offloading my Baggio... He's very good as CAM. Has Anyone use 90 Bergkamp? Also Prime Figo vs Prime Best.... I have prime figo and he is good for me, will prime best be an upgrade on him? Swapped CR7 and 90 Butra for Zlatan and 89 Eusebio. Excited to try them out, hope I don’t regret it! Hmmm cheapest 90 RG recently? If you would have 3m to splash... What player would you buy? His dribbling felt unique compared to any other card I have used before. Only negative was that I found his stamina drained quickly. 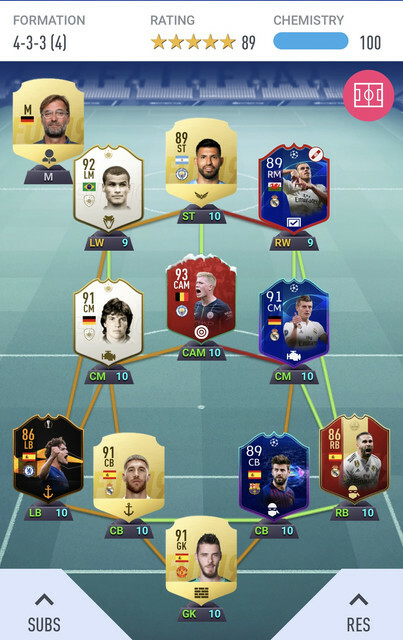 Anyone tried Socrates in a midfield three or as a wide cam? Del Piero still great this year or doesn't he fit the meta?